This course covers the use of hot work permits at general industry facilities. A hot work permit refers to an employer's written authorization to perform hot work operations. There is no one standard for Hot Work Permits; different facilities will have different forms and different procedures. 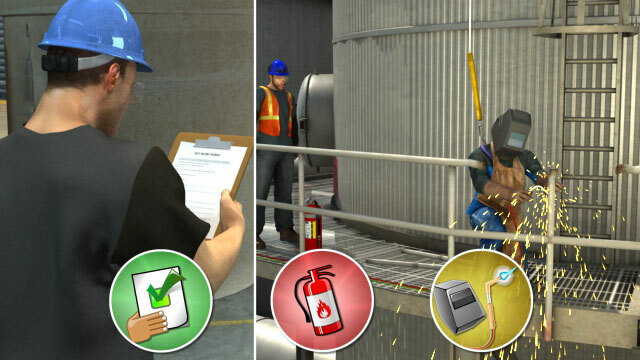 This course serves as an introduction to the common protocols in place at most workplaces that are meant to ensure safe conditions before hot work can begin. What is a hot work permit issuer's responsibilites? The permit issuer, or permit authorizing individual(PAI), is responsible for identifying risks, ensuring proper fire protection, assessing the safety of all individuals involved, and for issuing the hot work permit after all safety conditions have been met. 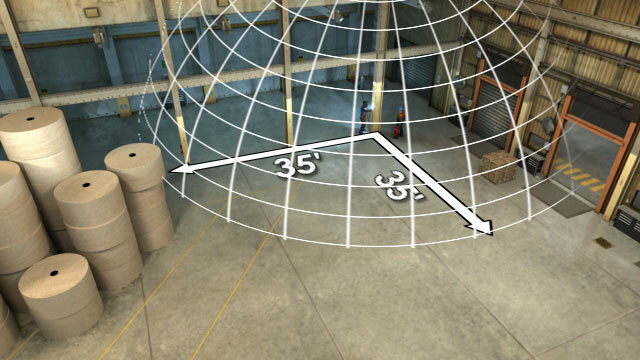 What is the 35 foot rule? It states that all combustible materials must be moved or safety secured within 35 feet of a hot work site. What are the rules for elevated hot work? Combustibles on lower levels must be moved at least 50 feet away from the hot work to account for the increased distance sparks or slag may travel. How long is a hot work permit valid? The permit issuer determines how long a permit remains valid depending on the conditions at the site. Permits are generally valid no longer than 24 hours. 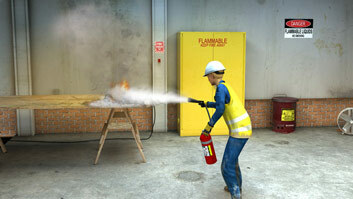 Hot work is any work that involves the use of an open flame or creates heat, sparks, or flames. 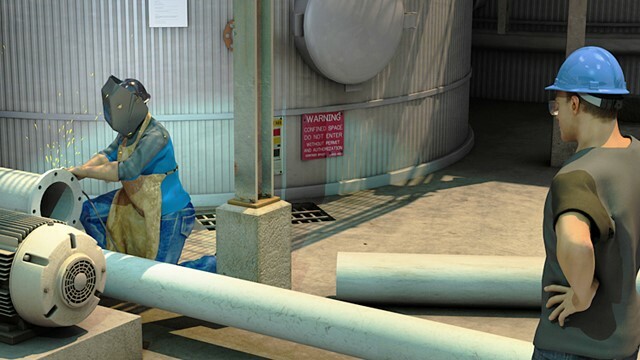 Typical hot work activities include gas welding, arc welding, grinding, and cutting. 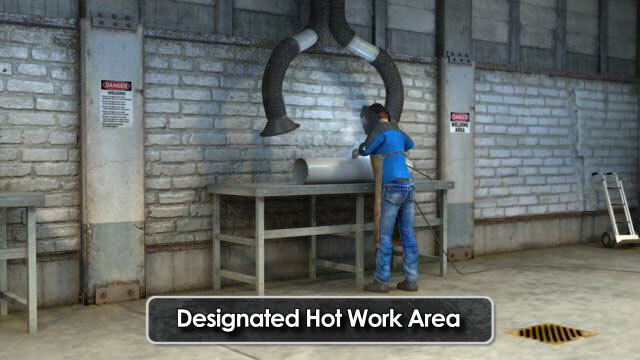 A designated hot work area is an area that has been designed or approved to house hot work operations. 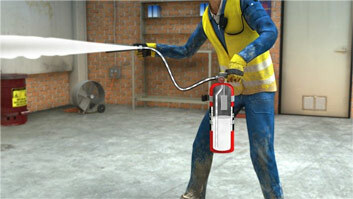 Hot work should be performed in designated hot work areas whenever possible. If hot work cannot be performed in a designated hot work area, workers must obtain a hot work permit. 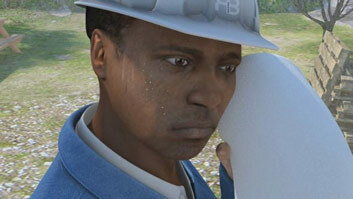 The hot work permit is intended to make sure all conditions are safe before hot work begins. There is no single hot work permit that every company uses, and the permit used at your company may be different from the permit another company uses. A sample hot work permit is included in the National Fire Protection Association's NFPA 51B Standard for Fire Prevention During Welding, Cutting, and Other Hot Work. 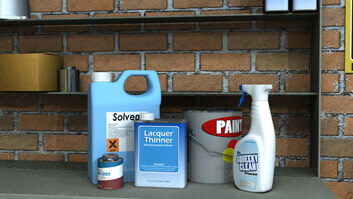 This sample hot work permit can be modified to match a company's specific safety needs.